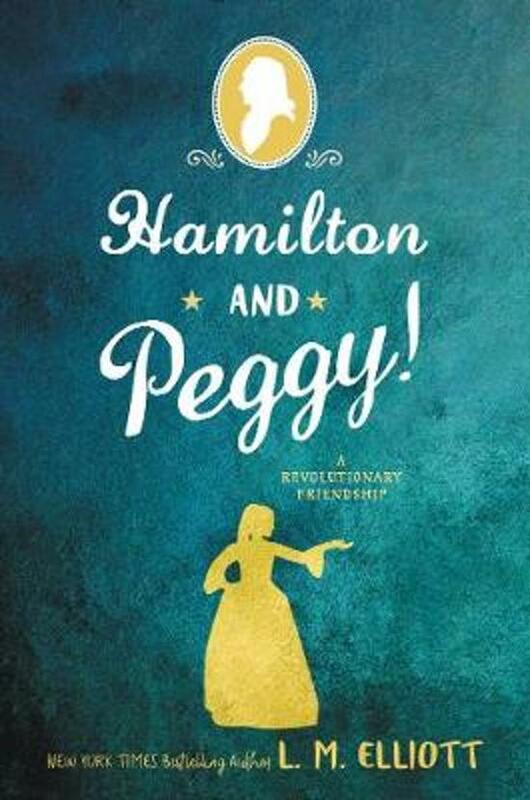 Praised for her well-researched portrayals of historical women, L. M. Elliott moves Peggy Schuyler promptly to center-stage for her solo. Hamilton strikes up a fountain pen friendship with Peggy, asking for advice on courting her sweet sister, Eliza. She eagerly accepts and forthwith begins their coded correspondence in the middle of war. Dividing friends and family, Peggy is determined to protect her loved ones and use her quick-wits against the antiquated roles of her time. Take a break and enjoy a story of sisterhood, excerpts of authentic letters, politics, and a dash of helpless romance.